Here at Bel Air Tow Truck, we offer more than.. The team at Bel Air Tow Truck have been providing light duty towing since our inception, and it truly is our bread and butter. With our light duty towing package you can expect to pay less than the big guys, and no matter if you are heading to a local garage of your choice, or heading to a friends place to have it fixed, you can expect the same flat rate. Let our team be the team you can depend on when you need a tow of your car or truck, and call the experts at Bel Air Tow Truck. Our medium duty towing service came out of a gap in service in the community. We saw a number of small businesses that relied on their trucks to be up and running waiting for services from the big city. 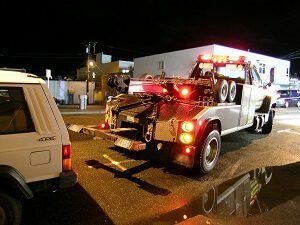 Thus, Bel Air Tow Truck became one of the first local towing companies to service this important part of our community. 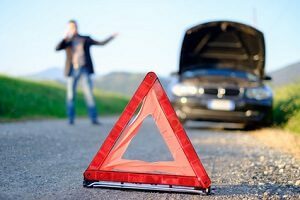 We know that you need to get back up and running to be profitable, and when you call our team we will either fix the issue on the road or get you to someone who can get you back up and run sooner rather than later. Let our team be your support team, and have your work truck or cube van back up and running and making money. 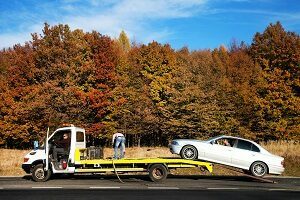 Heavy duty towing is an art form that is best practiced by true professionals, and that is what we offer here at Bel Air Tow Truck. 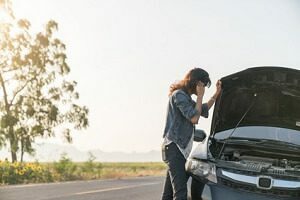 A towing experience like no other and this is part of the reason that so many local companies and independent contractors have trusted our team to be their towing service provider. With our company, you will get billed at a low flat rate, and we will get you back on the road in no time. Call us today, and see how our fleet of heavy duty tow trucks can service your fleet while on the road. No matter if you are looking for light duty towing, medium duty towing, or heavy duty towing, the team at Bel Air Tow Truck is here for you. 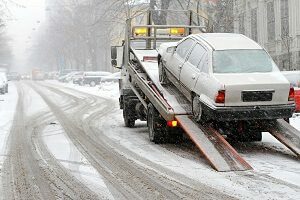 Call our team today, and ensure you are getting the premier towing option in Bel Air, MD.